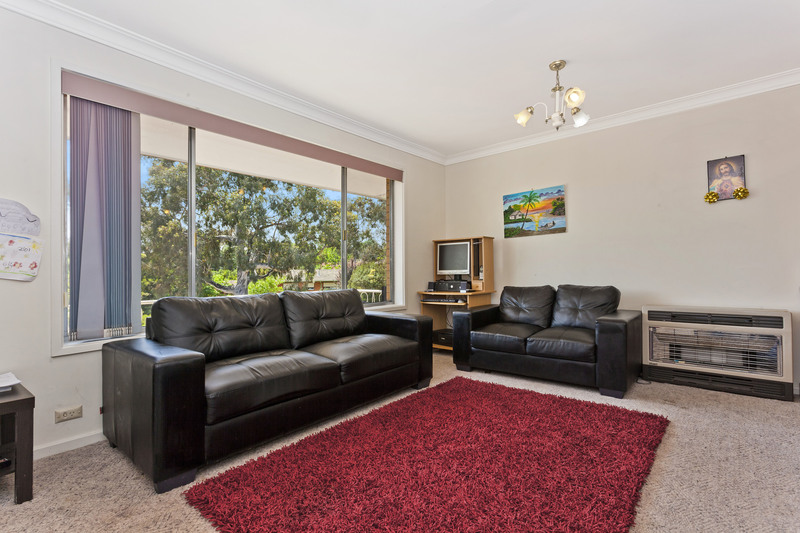 Superb location only minutes to local shops and schools. 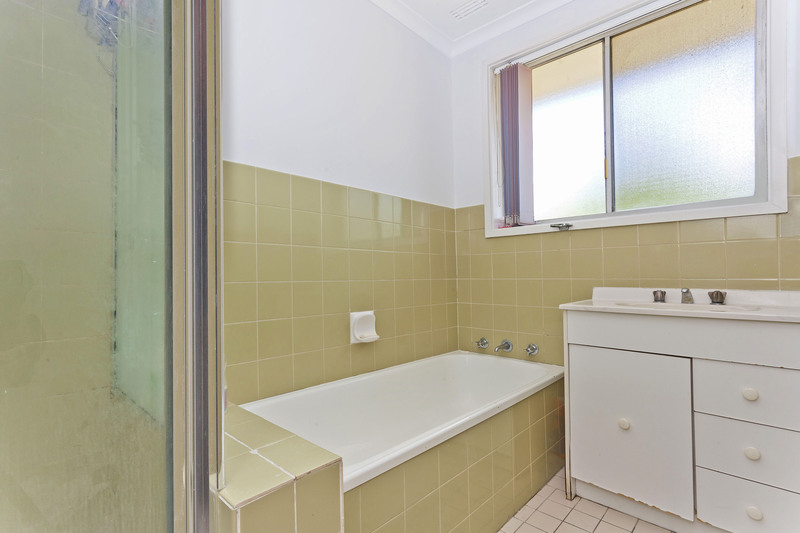 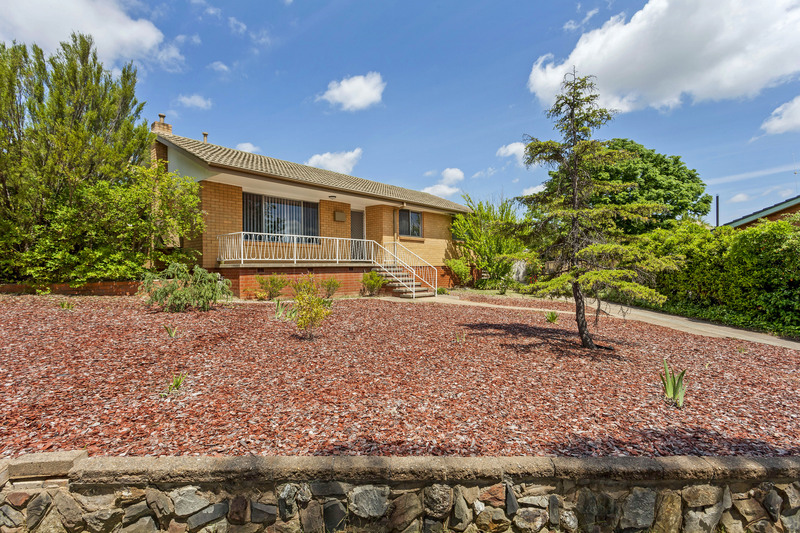 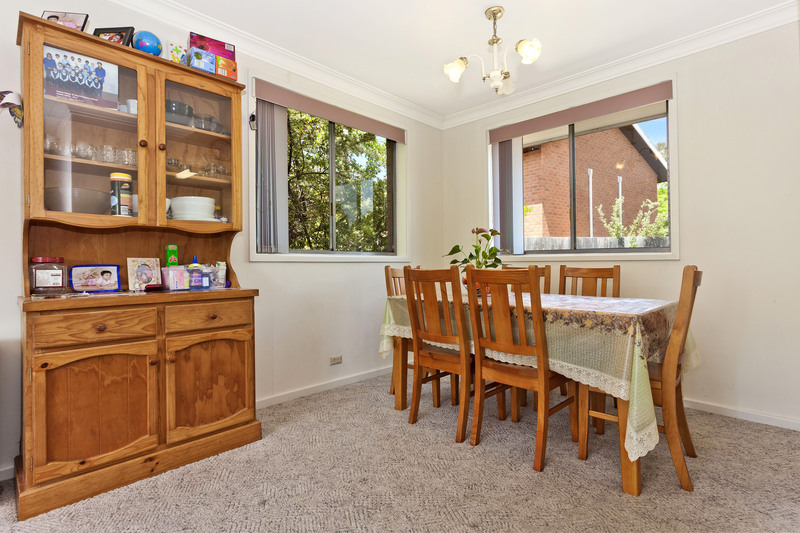 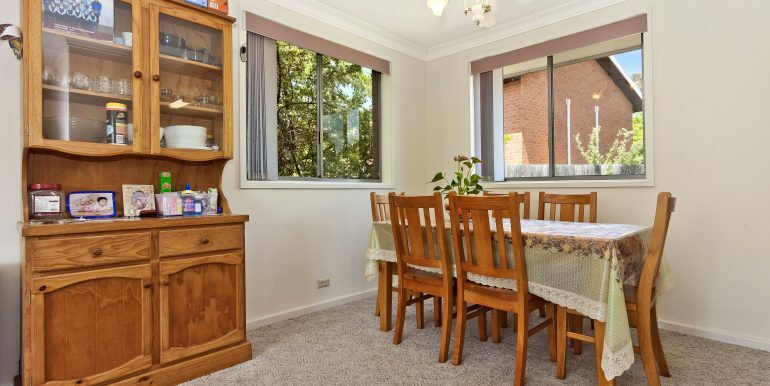 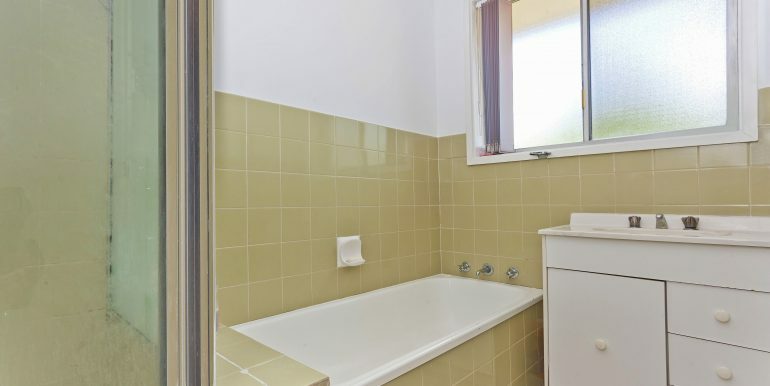 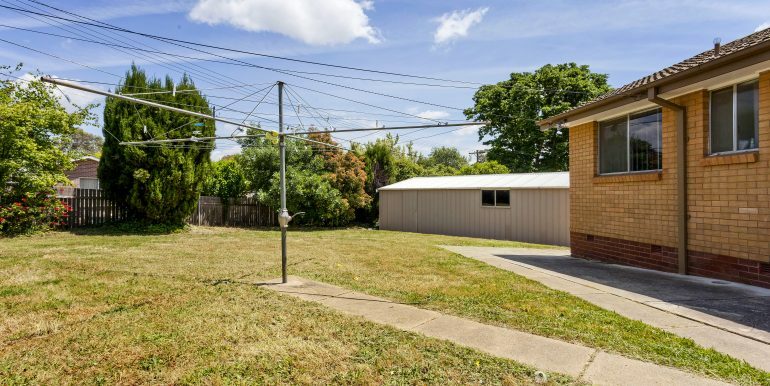 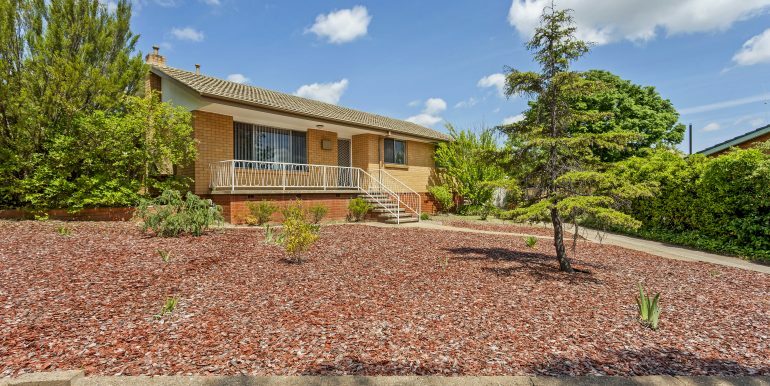 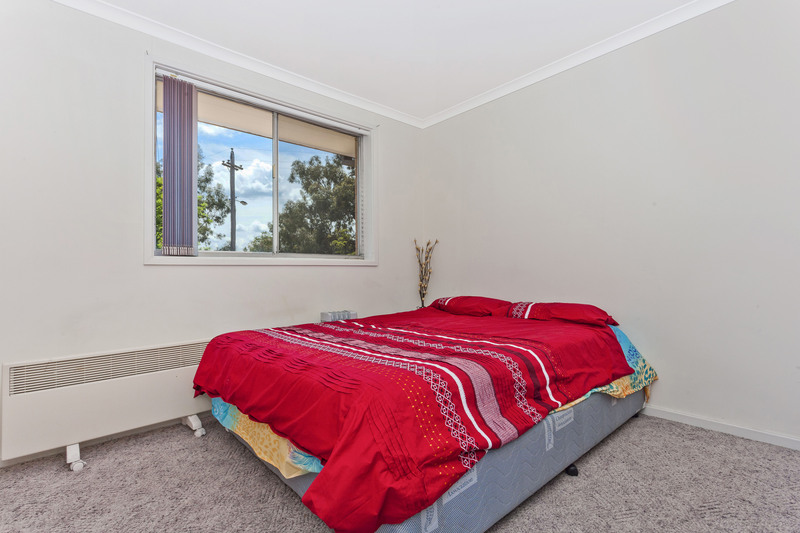 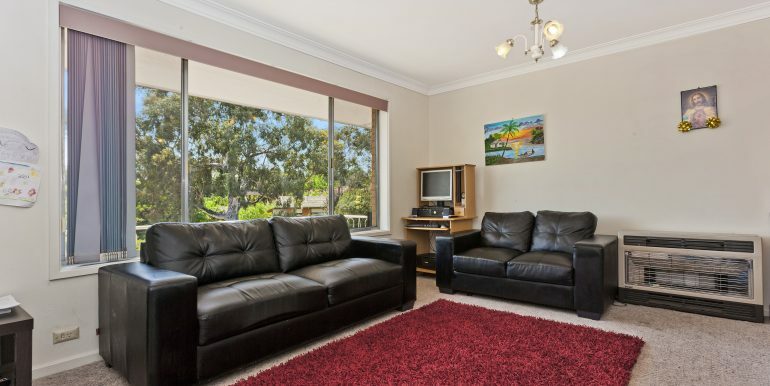 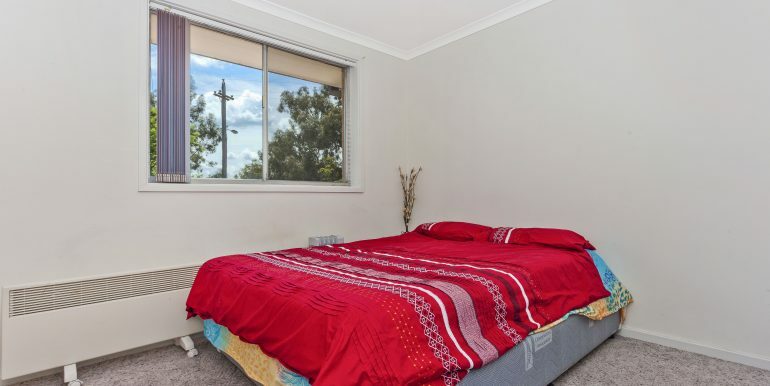 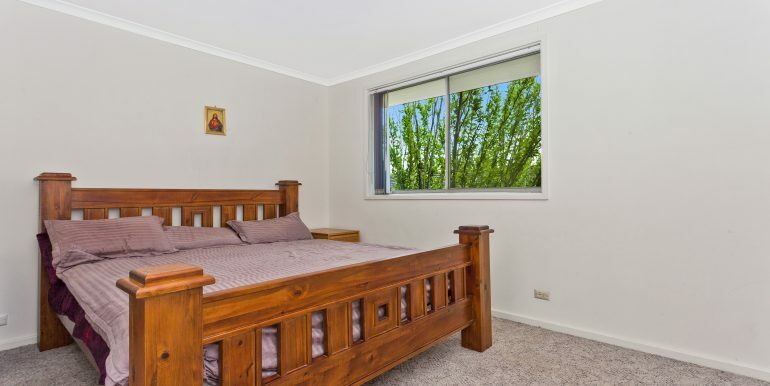 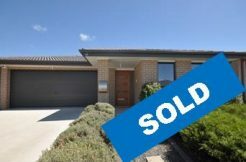 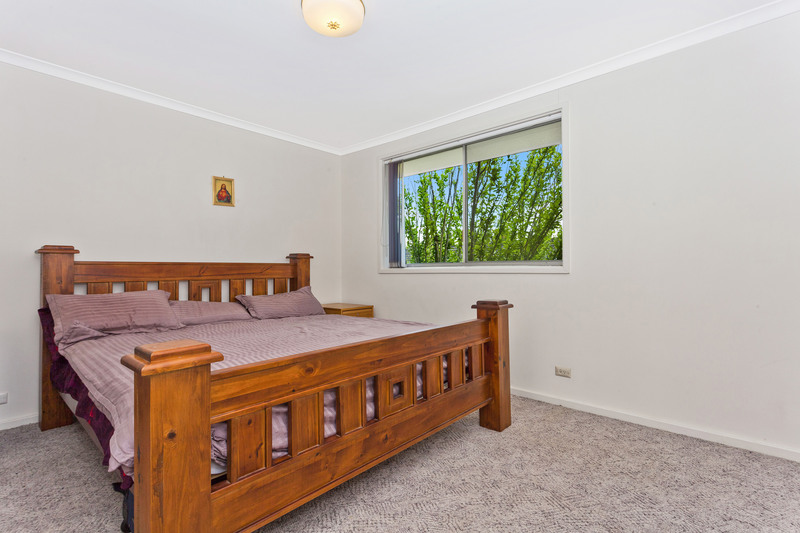 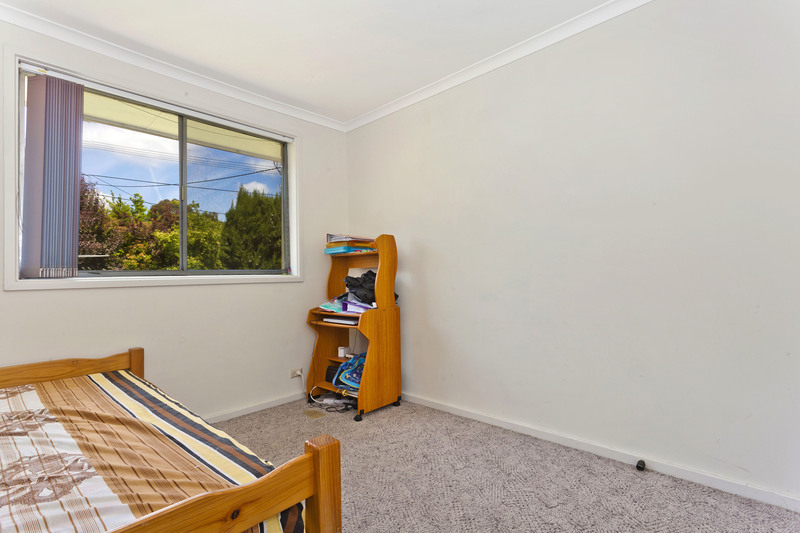 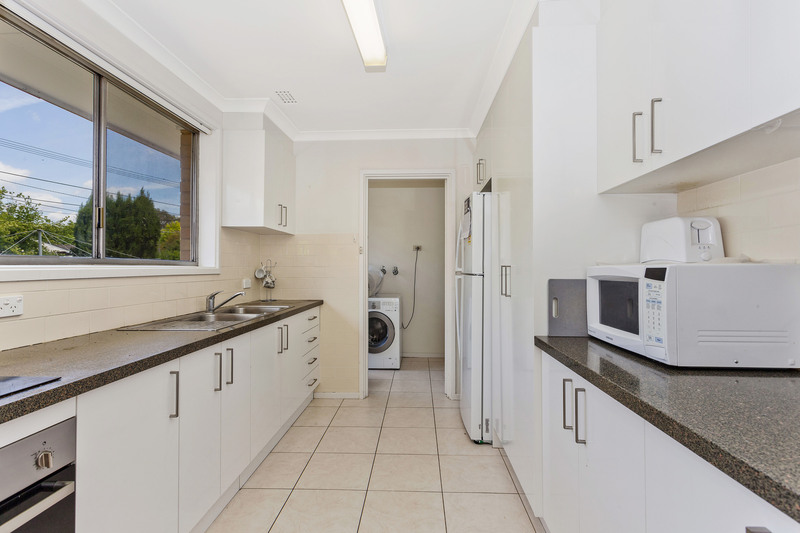 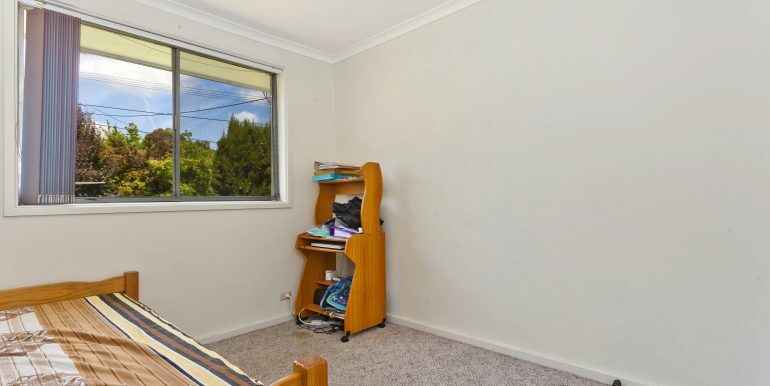 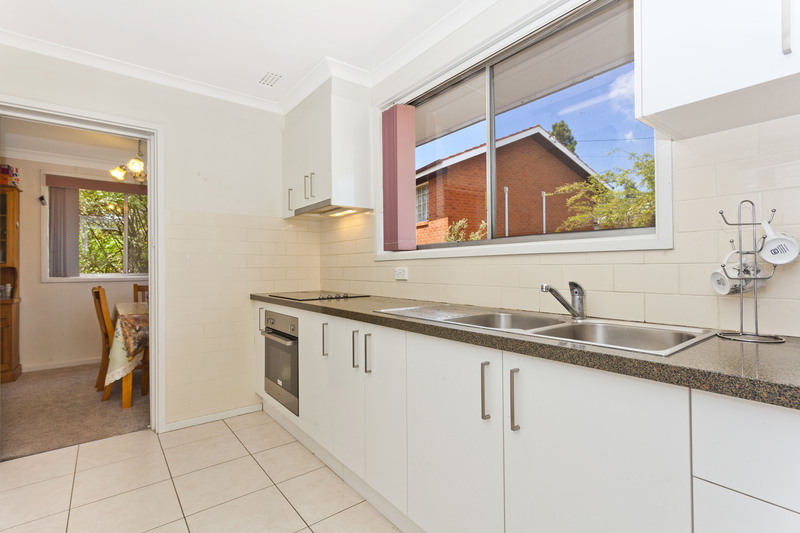 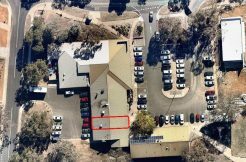 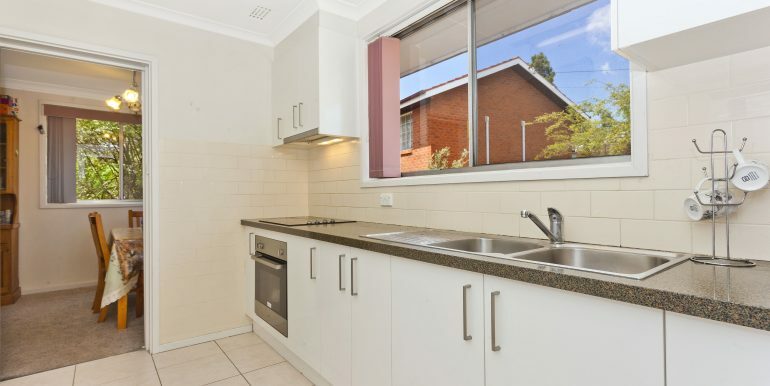 Easy access to Phillip and Woden town centre. 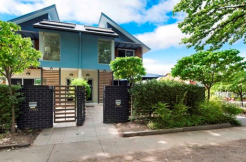 Number 38 is positioned back from the street and angled to maximise its north side aspect. 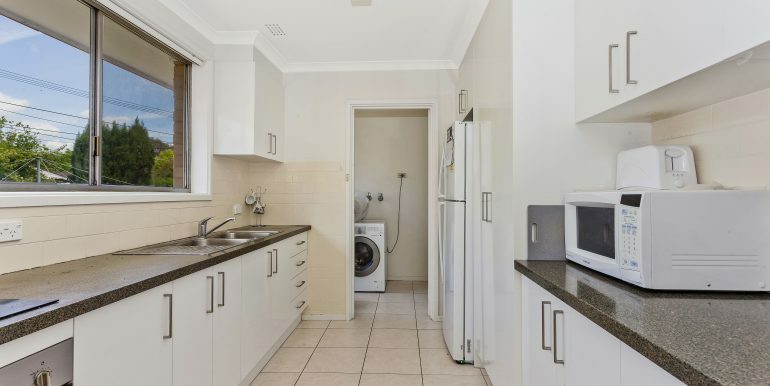 • Separate up graded kitchen with wall oven and hot plates. 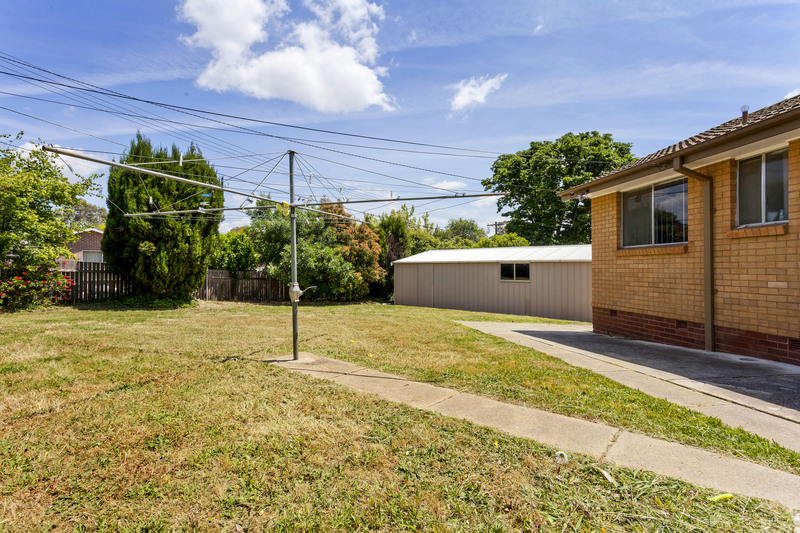 Fantastic opportunity to extend or possible rebuild.